If you are looking for an amazing Christian speaker visit Pat Lawrence’s website, www.pat-lawrence.com. She is not only a great speaker but she also has an interesting testimony. She has taught thousands of people in over 35 countries. You can also see video samples of Pat speaking on her website. 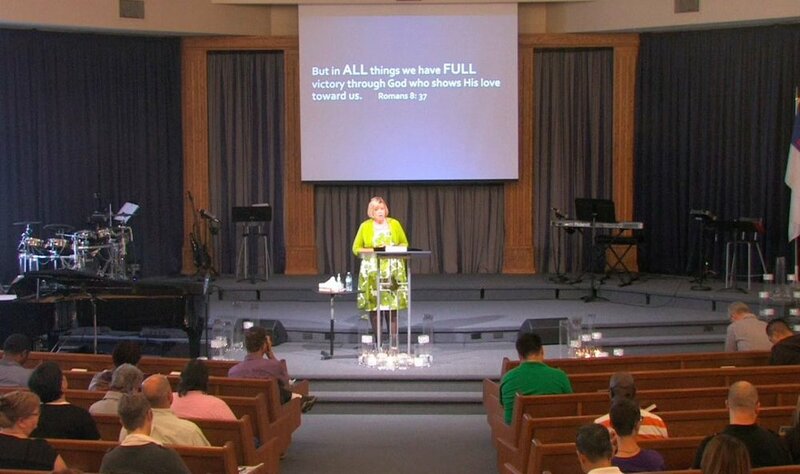 One of my favorite sermons was the one titled ‘Is God Enough For You.’ If you want your congregation to be inspired and challenged, contact her, you will not be disappointed.